Gong Ping has over 15 years of professional experience in digital finance and e-commerce. In her current role, she is responsible for planning and designing the entire product line, as well as devising strategy, roadmap, and positioning. Ping was previously General Manager of Product Management at LU.com, where she spent five years building up the firm's PC and app platforms. There she also helped scale the company to one of the top digital finance companies in China. Before that, Ping was leading e-commerce platform Dangdang.com for five years. 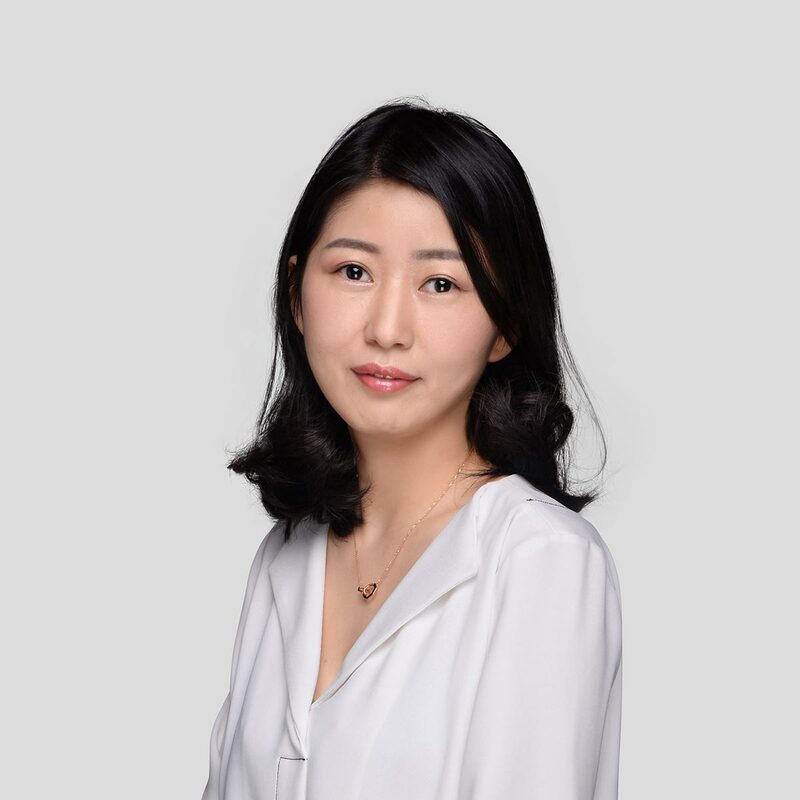 She brings with her rich experience in user shopping guidance, promotion, personalised recommendation, membership system, loyalty programs, payments, distribution/ fulfillment, and actively participated in the company’s Nasdaq IPO. Before Dangdang.com, Gong Ping also worked in Huawei where she focused on switch products. She is a graduate of Beijing University of Aeronautics and Astronautics.